Desire to appear flawless and glamorous at your best in every party? Be the crescendo of all occasion with help of some dash of concealers that can hide off all blemishes and patches in a seamless way. Lakme offers you some of the best makeup concealers that are designed specially to satisfy the assorted requirements of different customers. Here in this article we have listed some of the best Lakme concealers that you can check out for a bright and radiant look. 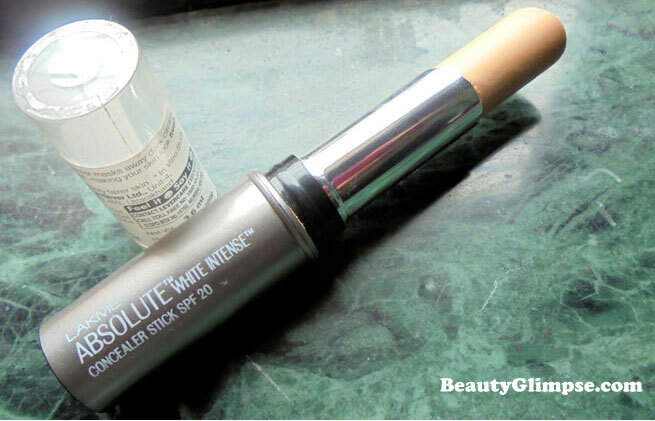 The most popular and preferred concealer from Lakme that has won thousands of hearts is the Absolute White Intense Concealer Stick. It is loaded with multi-vitamin and SPF 20 which keeps your skin refreshed, fair and naturally glowing without much effort. Designed like a stick for easy application, it has advanced technology to protect your skin from fatigue marks, sun tanning and blemishes. Extremely light in texture, this concealer from Lakme blends seamlessly with the skin, making you look spotless at your best. It is long lasting, smooth and absolutely easy to use for instant cover up. 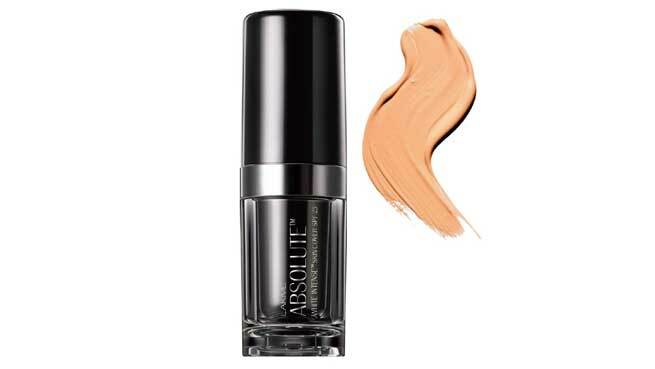 Forget all imperfection or scar mark with this liquid Face Stylist Concealer that works wonder in a natural style. 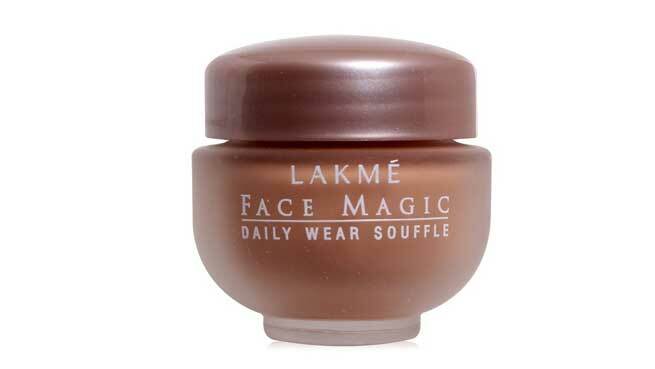 Here is the most widely used and favored Lakme concealer in the Indian market that mixes easily with the skin. Apart from being the most budget friendly product, this concealing foundation moisturizes and keeps your skin toned naturally. Suited for all skin complexion with equal effectiveness, this Cream Marble Compact from Lakme Nine to Five has a soothing essence to appreciate. Apart from camouflaging facial flaws such as patches, blemishes, dark spots etc. 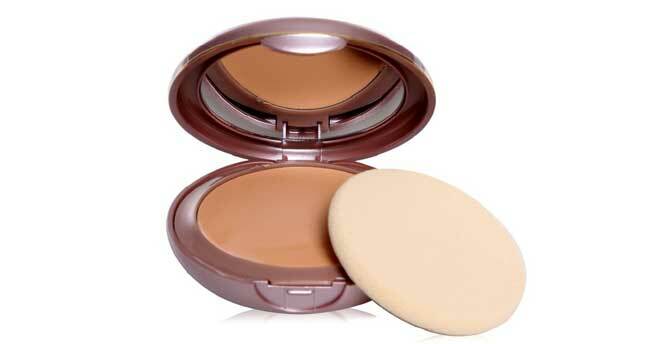 in a comprehensive manner, this cream compact has matte finish which adds a smooth glow promptly. 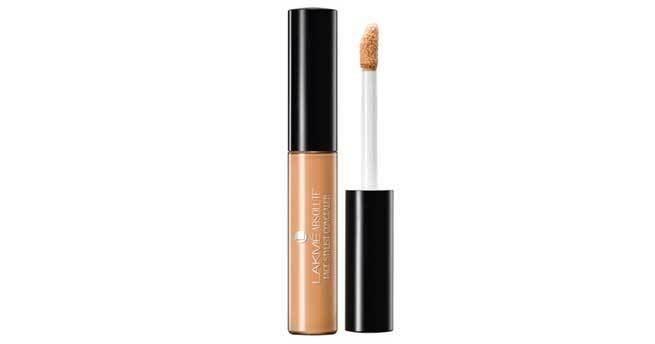 Lakme brings another amazing concealer to ensure perfect beauty for you. It is budget friendly and can be used as makeup base to hide all spots and marks on your skin. Enriched with sun protection feature, this cream is light and suited for Indian skin tone. It blends effortlessly and gives a natural glow for long. 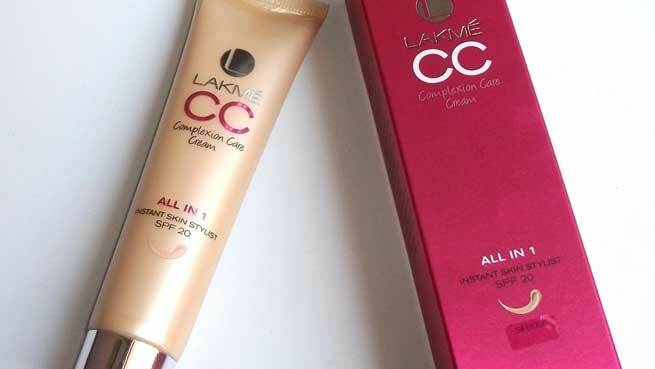 Get to enjoy the benefits and goodness of both concealer and lotion in Lakme CC Cream that gives you a perfect look suited for all occasion. Its beige shade blends appropriately with the skin tone of Indian women, thus enhancing your beauty by leaps. For long lasting naturally fair and flawless complexion, Lakme Absolute White Intense Skin Cover is the right choice to bank on. It is water based and zero oily, allowing your skin to breathe freely. It is also formulated with sun protection feature that prevents tanning for up to 16 hours. You will get to avail this concealer in three different shades: Ivory Fair, Beige Honey and Golden Medium.